The tomatoes and parsley are treasures of nutrients, including Vitamin C, Vitamin A ; It is important to know that parsley contains more vitamin C than lemon, orange, and it is a great antioxidant. 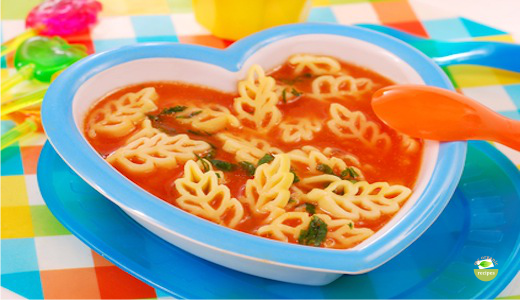 Try our organic tomato soup with pasta recipe for your children. 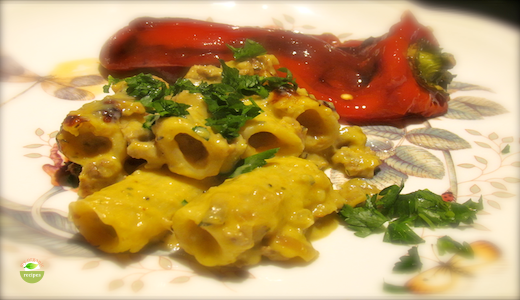 Let’s end the winter time with rigatoni butternut squash dish. 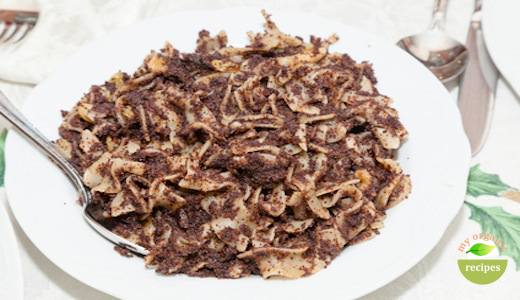 This tasty recipe is a great way to enjoy pasta and veal with butternut squash and it makes a fabulous meal. Even though shiitake mushrooms are popular in Asian counties, they are now being used in many dishes around the world because of the nutritional benefits: prevents cancer, reduces cholesterol, strengthens immune system and much more. 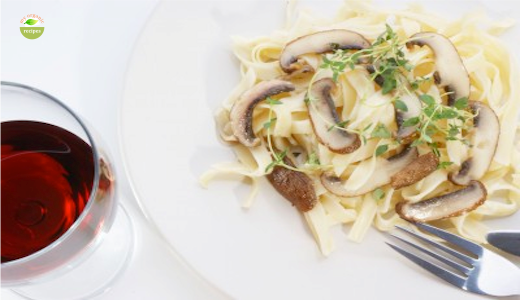 The combination in this recipe of fettuccine with shiitake mushrooms gives a rich flavor.